The very 1st Christian school in Bangladesh is being built as we speak and we will be employing the teachers in a few weeks! We are reaching out to the community to get students for the January 1st opening, Praise God but we need some help. We have the building funded but need money to support the monthly expenses. So far, as of November 3rd, 2016, we have $140 per month committed but we need $724 per month to run the entire school. Now, it costs about $900 PER MONTH to educate just ONE child in the United States! 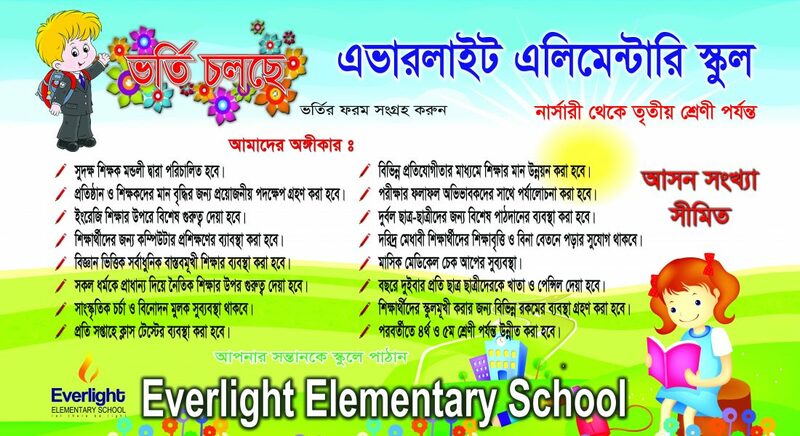 Our school in Bangladesh will have 6 teachers, a guard, a nanny and much more and will cost a TOTAL of $724 per month. Yes, that is the TOTAL monthly expenses(see graphic below)! Imagine that, a Christian education for 100 children in a country that is 89% Muslim and 9% Hindu for less than it costs to indoctrinate ONE child in the wicked US school system. Praise JESUS for HIS blessings! Please help us by becoming a monthly sponsor by scrolling below or clicking the picture. Or, you can click here to give one-time. God bless you!